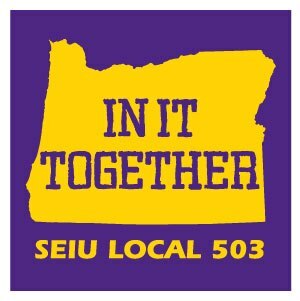 SEIU 503 is a union of 65,000 public workers, care providers, and non-profit employees in Oregon. We envision a just and vibrant society where everyone is treated with dignity and respect, and where all workers can provide for themselves and their families. The principal role of this entry level organizing position is to build union member power through mobilizing members around issues and campaigns, increasing union membership, engaging members in contract campaigns and political actions, responding to basic information requests, assisting with low-level contract enforcement, and other duties as assigned. These positions will receive significant training and will provide an excellent introduction to the labor movement, for those considering a career in union organizing. Engage in political action through door-to-door canvassing, phone banks, issue campaigns, candidate campaigns, membership education on priority issues and candidates, member mobilization for lobbying and get-out-the-vote drives. Experience with political action, leadership identification and development, and motivating people to take action preferred. These are 40 hour per week positions and are eligible for overtime. Shifts may include evening and weekend work. All positions are full-time. 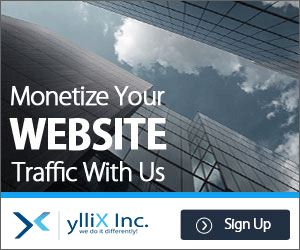 Pay range is $3504 – $4033 per month, depending on experience, with an excellent compensation and benefit package. Equal Opportunity Employer. Women, people of color, bi- or multi-lingual, and people with mobility or physical disabilities are strongly encouraged to apply. A résumé and cover letter describing your relevant experience may be sent by e-mail to Chad Sullivan: sullivanc@seiu503.org.